We understand that you have a choice when choosing a home inspector so thank you for choosing Core - we are thrilled you're here! There are so many things to share with you so we're excited to dive into the home inspection process. We anticipate your questions and look forward to answering all of them. So grab a cup of Joe, browse around, and pat yourself on the back because you're making a great choice and will soon be a very happy Core customer. Learn more about our inspection process and why a home inspection is important. 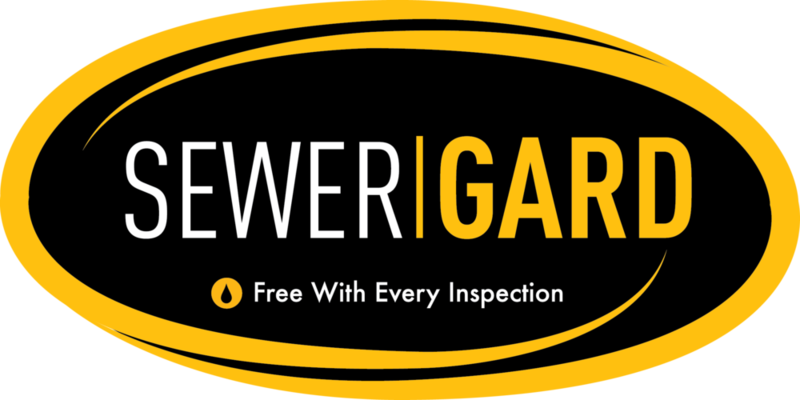 Reach out to set up your inspection today! To learn more about these amazing offers visit our guarantee page.